The Multiple Listing Service®, which is one of the tools used by REALTORS® in providing you with MLS® service, is paid for and operated by REALTORS®, so it can be used to spread the word to other REALTORS® to help you find a buyer. It’s a popular real estate marketing system paid for and operated by REALTORS®, so it can be used to spread the word to other REALTORS® to help find you a buyer. A “Multiple Listing” gives your home maximum exposure and your commission stays the same. It really is the better way to sell. How will the home be shown? Chattels are movable items like washers and dryers, microwaves and window blinds. Chattels are not automatically included in the sale, but sellers will often include them to sweeten the deal. Any chattels you wish to include should be clearly noted. Cleaning is the single most cost-effective way to make your home more attractive to buyers. Floors, windows, walls, doors, baseboards...everything! Give extra care and attention to the two most important rooms in a buyer’s mind: bathrooms and kitchens. Once it’s clean, keep it clean! You never know what day your ideal buyer will visit. As discussed in Step 3, you must disclose any major problems that won’t be obvious to potential buyers. A basement that floods every spring, a shower that backs up when someone flushes the toilet, unsafe wiring...let your REALTOR® know everything and discuss your options. Denying problems now will lead to a much bigger problem later, often in the form of a lawsuit. People love honesty and many buyers are happy to fix a problem if your home’s price is adjusted fairly. Don’t forget our Home Preparation Checklist and good luck! Despite all our leaps in technology, the “For Sale” sign continues to be an extremely effective way to advertise. Anybody responding to your sign is a good lead because they have seen the home with their own eyes and are interested enough to phone in. If somebody is bold enough to knock on your door and ask for a “quick peek”, politely tell them that all visits are being handled by your REALTOR®. MLS® and the power of the Internet. Your REALTOR® will place your home on the Multiple Listing Service, ensuring maximum exposure to all REALTORS®. 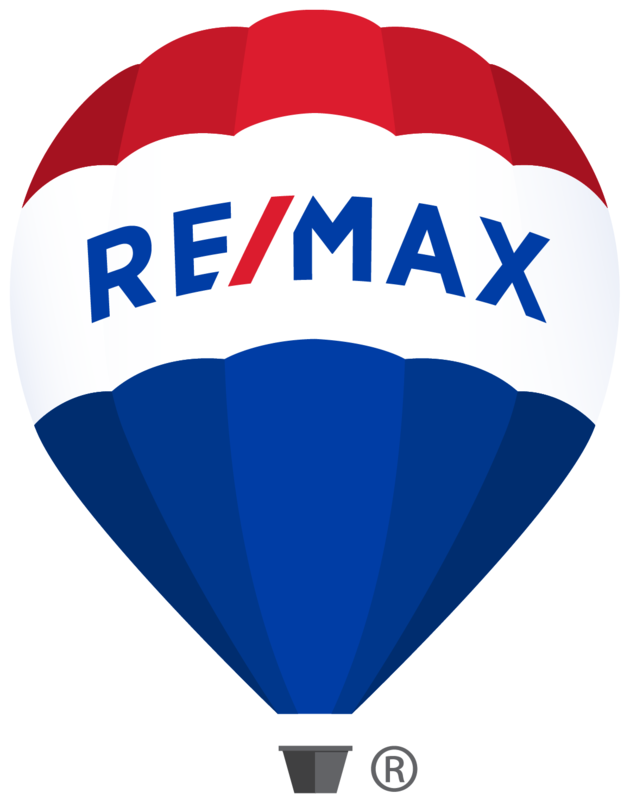 Most MLS® listings are also advertised on www.realtor.ca, Canada’s most popular Internet research tool for residential real estate, and a big reason why many Canadians who search for a home start on the Internet. 4. Avoid cooking foods with a strong aroma. A “lock box” is a small, sturdy metal box that’s affixed to your front doorknob. It’s a mini safe with a key to your house inside. REALTORS® are given a combination of the lockbox, so they can show your home to interested buyers. Be patient with visits. Hopefully, they will lead to a great offer, soon! Many mortgages are “portable” meaning that you can take your mortgage money with you and buy a new home, without penalty. This can be a real bonus if the interest rate on your mortgage is lower than existing rates! If your new home is more expensive and requires more mortgage, you’ll have to borrow the extra money at the new, higher rate. Now you and your REALTOR® are alone to discuss the merits of the offer. Maybe it’s time for a high five, or maybe it’s time to plan your counteroffer. You may also wish some private time to discuss things with your spouse. About the offer: When it comes to the type of offer you receive, it really depends on your buyer's individual situation. Approval to assume the mortgage. You have a great mortgage rate on the property and the buyer only wants your home if they can also take over your easy payments. Will this potential buyer qualify? Property Inspection. [Linked to Step 10 of Buying] This condition is becoming standard practice. Hopefully, you have followed the suggestion of your REALTOR® and disclosed every detail of your home’s faults, so there won’t be any surprises. Refusing a home inspection before the sale is highly suspicious to a buyer, and may spoil the deal. A successful negotiation is one that leaves both you and the buyer feeling satisfied with the outcome. This is a highly emotional time, so be sure to regularly “check your head”, and ask yourself “How important is this particular detail to me? Am I willing to jeopardize a sale over this?” Remember once you “sign back” an offer, you are releasing the buyer from their offer and they are free to walk away. Thankfully, your REALTOR® is an expert and seasoned negotiator and will help you every step of the way.